85 years of quality tea. Rainforest Alliance Certified. 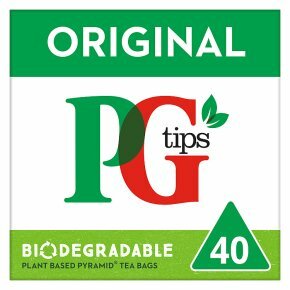 For the best cup of PG tips, use one bag per cup, add freshly boiled water and then let it brew to your favourite strength.